Where would you be without your data? Financials, contracts, emails, work orders, personnel records, strategies, presentations, contacts, programs, website code - the list can go on and on. So, what happens if it all goes away? Whether it is a minor accident or a major disaster, these things can happen anytime anywhere to anyone. When your data goes, there’s a very good chance that your business goes with it. 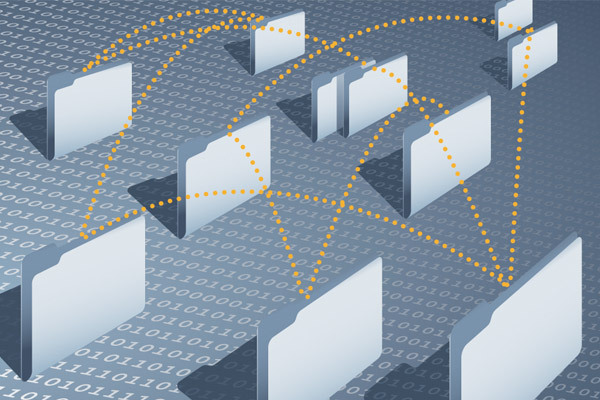 Is your data largely on paper, on a disk, on a server, or on a network? Every week 140,000 hard drives crash in the United States. We need to think about backing up data the same way that we think about obtaining insurance. We can’t own a home with homeowner’s insurance and we can’t drive a car without auto insurance. An effective data backup plan should be considered business insurance. Once you have it, there’s peace of mind, but just because a plan is in place doesn’t mean that it works. Test your backups for corruption and accuracy to make sure the process is happening properly. 34% of companies fail to test their tape backups, and of those that do, 77% have found tape back-up failures. Where is your backup stored? What is your threshold for downtime in the event you lose your data? Have you documented your recovery procedures? Do you have remote employees that travel with a laptop that need to be backed up frequently? Do you have a story to share? Comment below.